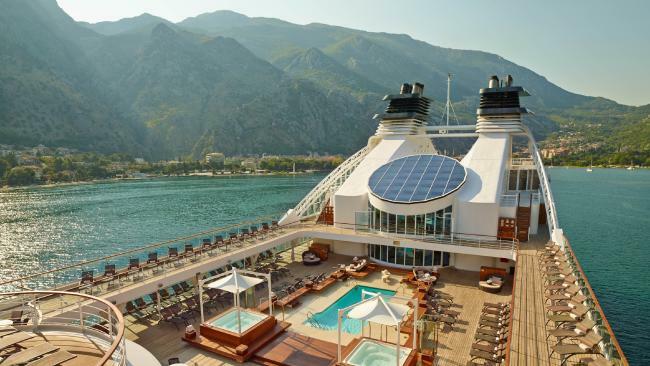 Luxury cruise line Seabourn is among those offering end of financial year discounts. If there's one thing Aussies love more than a cruise, it's a cruise sale. And this is as big as they come. Billed as the biggest sale in Australian cruising history, Carnival Australia's seven brands are joining forces for a "Colossal" End of Financial Year sale offering thousands of dollars in savings. 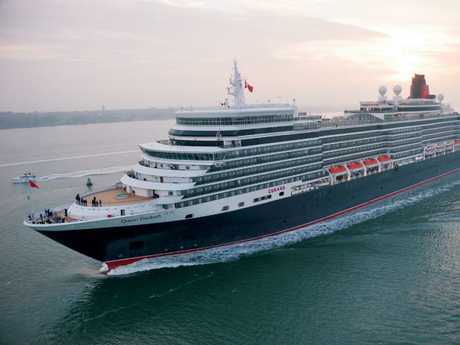 From today until Monday, July 9, prices are being slashed on almost 1800 cruises from P&O Cruises Australia, Carnival Cruise Line, Princess Cruises, Cunard, P&O World Cruising, Holland America Line and Seabourn, for sail dates between October 2018 and April 2020. 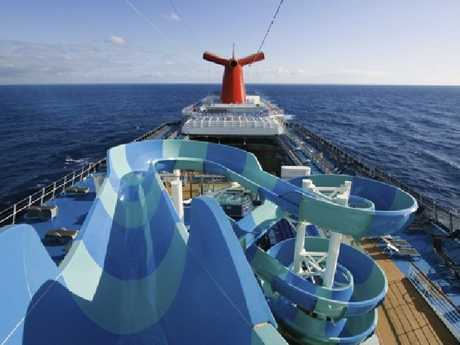 Perks include on-board credit of up to $1400 and can be locked in for discounted deposits starting from $1. Carnival Australia president Sture Myrmell says it is the cruise operator's biggest End of Financial Year offering ever. "Cold weather and cold cash tax returns make July the perfect time to plan your next holiday, so we're giving Australians a world of fantastic cruise deals to choose from on 48 different ships sailing across the globe," he says. 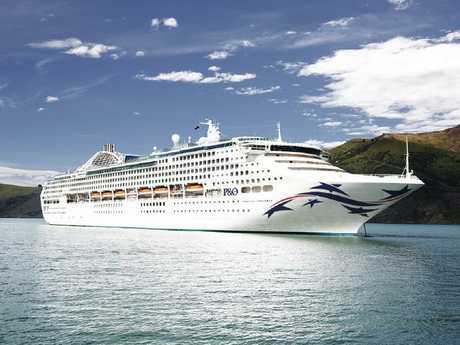 P&O Cruises ship Pacific Explorer. The Carnival sale is just one of many options for travellers at the moment, with a host of travel brands all seeking to lure Aussies to spend their tax return dollars with them. Discounts on flights, hotels and package deals are among the end-of-year travel specials up for grabs, according to finder.com.au money expert Bessie Hassan. Brands including Flight Centre, Virgin Australia, Air New Zealand, Emirates STA Travel and Contiki are among those currently spruiking deals. "This is a great time to get in early and book your summer holiday," she says. "December is a peak travel period, so plan ahead and a grab a deal." "There are bargain return flights to Europe around the $1000 mark which is a great deal." • A 13-day New Zealand Panorama voyage from Auckland to Sydney on Holland America Line's Maasdam departing December 8, 2018, from $1799 per person twin share and on-board credits of up to $US250 per person, with a $99 deposit per person. See hollandamerica.com.